The Women’s Sportbike Rally, an event for celebrating female sportbike riders, is excited to announce that Sena Technologies has signed on as presenting sponsor for 2016. Sena Technologies, Inc. is the global leader in Bluetooth Innovation for the motorsports, action sports and outdoor sports lifestyles– providing sportbike enthusiasts with the best Bluetooth Accessories for real-time communication and optimal performance in the thick of the action. “We have been so thankful over the years for Sena’s long-time support, so we are thrilled to have them increase their participation by becoming our presenting sponsor,” said Stephani McIntyre, co-founder of the Rally that began in 2006. The west event, now entering its second year, is scheduled for June 3-5 and will take place in Big Bear Lake, California; while the east event, entering its eleventh year, is scheduled for September 9-11 and will take place in Deals Gap, North Carolina. Sena will be presenting sponsor for both events. During these events, a few lucky ladies will go home with awesome Sena products such as Bluetooth Communication Systems, Action Camera Motorcycle Packs, and handlebar and wristband remotes. Take an photo of you with your Sena and win free entry into the event! Huge thanks to @5e11even for letting us borrow this awesome Sena wearing sportbikegirl photo! yourself with your Sena product via social media (Facebook, Instagram or Twitter) using the hashtags #wsrsena, and #wsrWest2 to enter the west event, or #wsrXI for the east event. Winners for the west event will be announced on April 1, while winners for the east event will be announced on June 15. For more information about each event, go to: www.womenssportbikerally.com. Additional sponsorship opportunities are still available. To learn more about how to become a sponsor, go to: www.womenssportbikerally.com/sponsors/. Sena Technologies, Inc. is the global leader in Bluetooth Motorcycle Communication Systems – enabling real-time communication and optimal performance in the thick of the action. Since the release of its first flagship product, the SMH10 Bluetooth intercom/headset for Motorcycle helmets, Sena has continued to create products featuring cutting-edge technological designs, allowing riders across power sports and motocross to change the way that they communicate while charging tracks and courses worldwide. With cyclists, action sports and outdoor sports enthusiasts taking advantage of its impressive communications and onboard technologies – coupled with its sheer innovation in creating new perspectives with Bluetooth audio action camera technology – Sena is enhancing the lives of speed demons and action-seekers everywhere. Sena currently offers its products worldwide through its global network of distributors, retailers and OEM partners. For more information on Sena Technologies Inc. and its products, please visit www.Sena.com, call (949) 716-3793, or email marketing@sena.com. 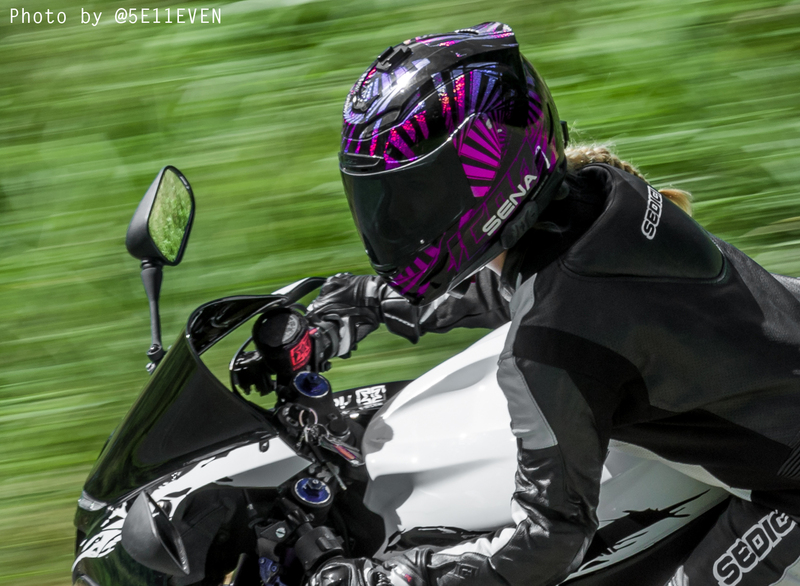 The Women’s Sportbike Rally was established in 2006 and designed to focus on female riders and the sportbikes they love. The first event was held in August 2006 at Deals Gap—also called the“Dragon”—and is famously known for its 318 turns in 11-miles, and also for its scenic location in the Smoky Mountains near Robbinsville, N.C.
Eleven years later, the rally is still going strong, and, beginning in 2015, launched a sister event in Big Bear Lake, California—an event lovingly named WSR West! The rally welcomes ALL female sportbike riders, female riding groups as well as their guests! 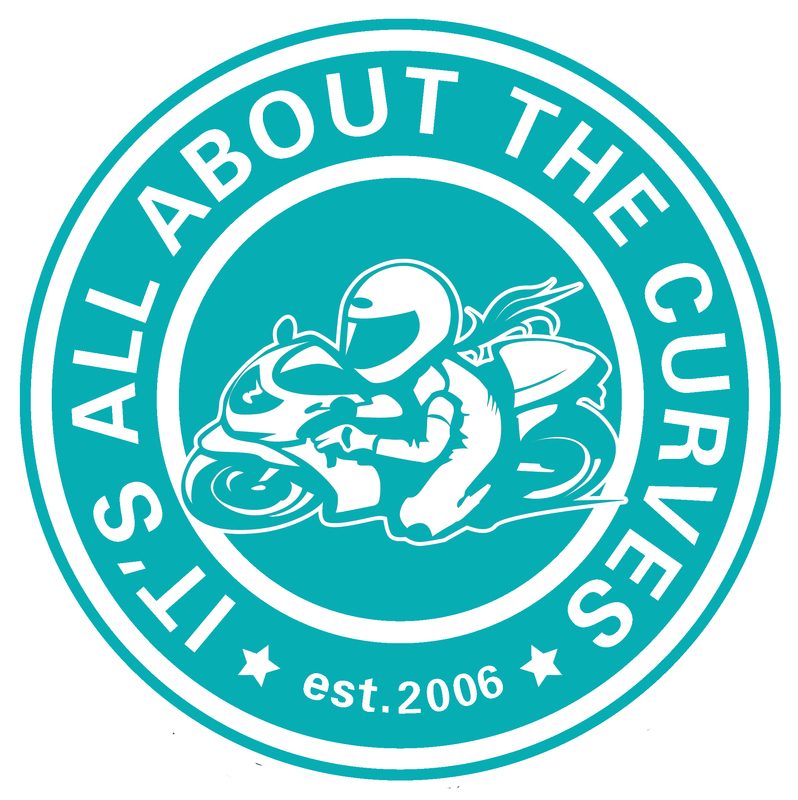 With so much variety in this small yet amazing community of riders, you can be guaranteed that those in attendance will be as diverse and unique as the sportbikes they ride. For more information about the rally, please visit www.womenssportbikerally.com, or email info@womenssportbikerally.com.